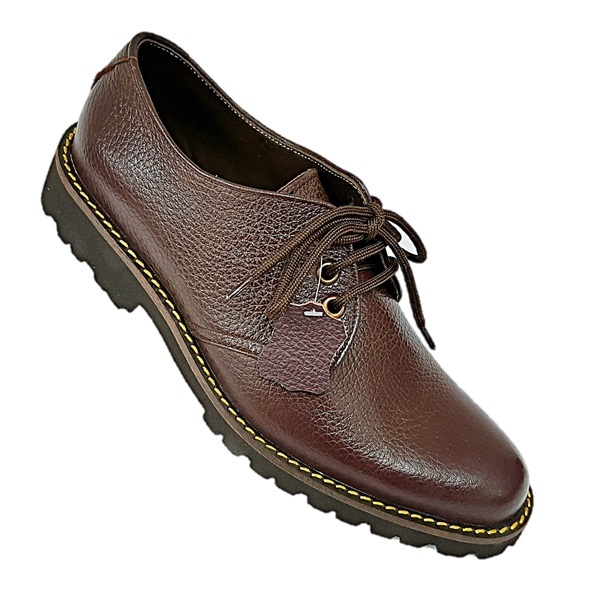 Mens Brown genuine leather handmade casual boots. 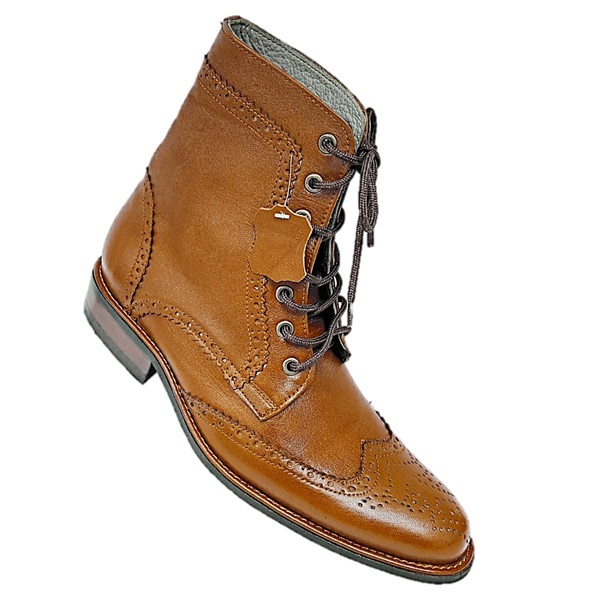 These boots are made from 100% real leather (cow leather), designed with style and comfort in mind and priced to sell. 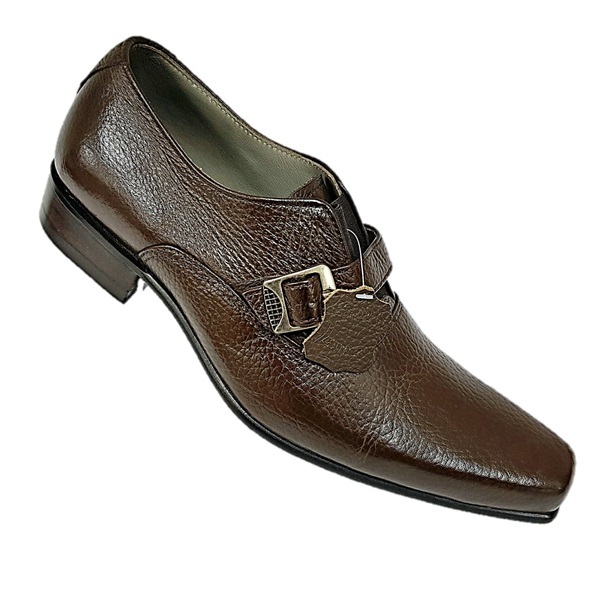 These boots are made to last for long and shine like new each time they are polished. The beauty about the premium quality leather used to make these boots is that it will come out like new with each and every polish. 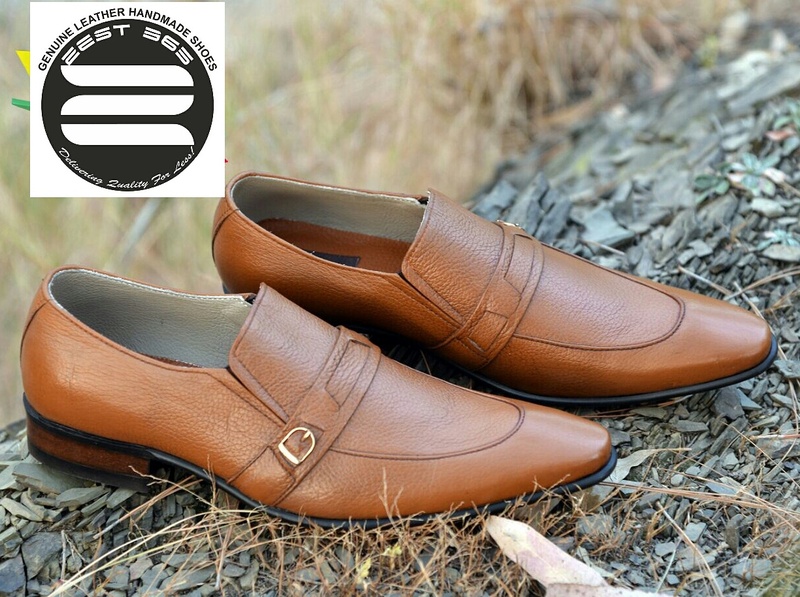 If you are looking for an excellent pair of shoes which has style, comfort, quality and most of all the right price all in one then you have found it here. 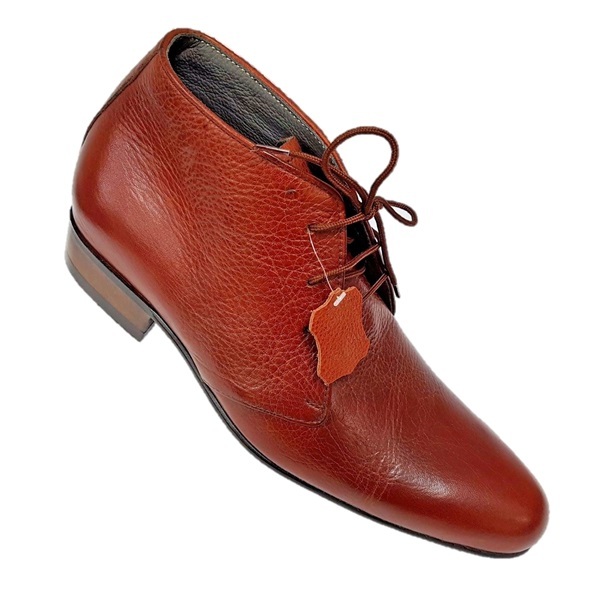 Mens genuinel leather (Nubuck) handmade ankle boots. 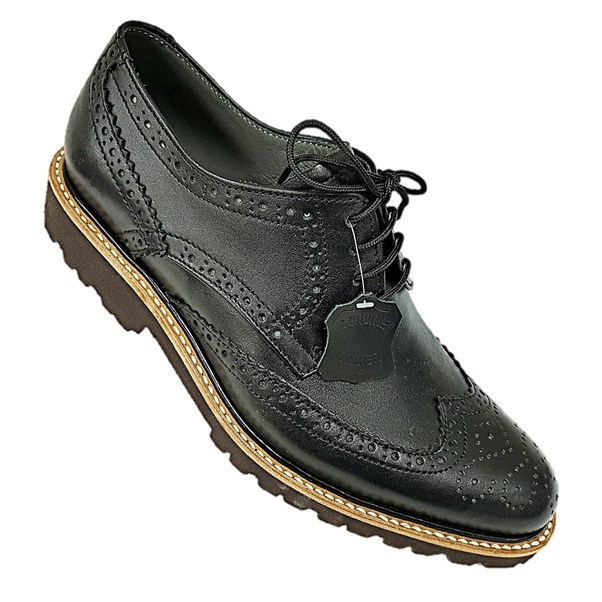 This is an excellent pair of shoes if you are l..